When in Iceland, don’t miss your chance to gulp down some of the local treats. As I’m heading up to this northern land of fire and ice in less than two weeks, I’m stoked about trying some of these unique delicacies. And boy are they unique! Skyr. A soft cheese, Skyr’s creamy and thick texture is often confused with yoghurt by visitors. It’s rare to find the Icelander that doesn’t eat skyr as part of their daily diet—as snack, drink, sauce or dessert topping. Minke Whale. A controversial topic for some, minke is not an uncommon sight on menus—kebabs, steak, or seared. It’s important to remember that minke is not one of the endangered species of whale—but for some, any whale is a dealbreaker. Pylsur. The Icelandic hot dog is famed world-wide, and the secret is in a unique ingredient, lamb! These beef, pork and lamb sausages are rich in flavor and addicting, as many tourists can attest. The most famous pylsur is Bæjarins Beztu Pylsur, just across from the harbor. Icelanders typically garnish their dogs with an array of delicious condiments—or you can order it “Clinton” style with just mustard, a call-back to 2004 when the former US president ordered the plain-ole-jane style. Fermented Shark. When Anthony Bourdain visited the island, he infamously disdained the fermented shark, and perhaps with good reason. Hákarl is a cured Greenland or sleeper shark and hung to dry for four to five months. The flavor has been compared with ammonia. 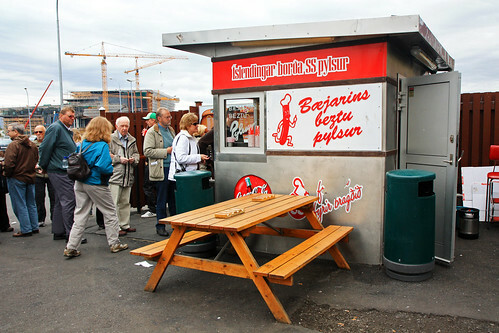 Many Icelanders like to give samples to tourists and watch as their faces pucker! Sheep’s Head (Svið). Singed, de-brained and boiled, sheep’s head is a very traditional dish, served with potatoes and turnips. Don’t forget to gulp down the tongue, eyeballs and ears! Some Icelanders swear by their mother’s boiled sheep cheek. Puffin. These adorable birds enjoy a popular status in Iceland, due to their cuteness and—yes—their flavor. Puffin meat is typically smoked, broiled or boiled in milky sauce. Yum, yum! From pönnukökur (thin pancakes), black licorice, seal flippers, blood pudding, whey-pickled foods, and caraway-flavored Brennivin, Iceland has no end to its distinctive and varied cuisine. 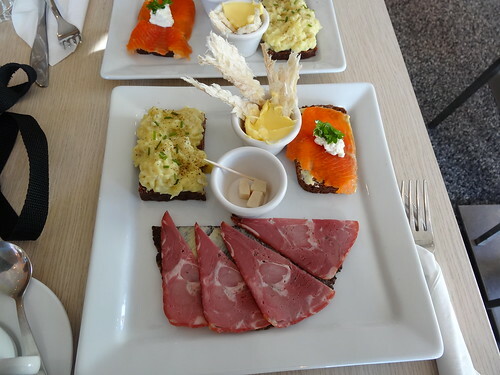 Stay tuned in mid-October for Wailana’s firsthand account on Icelandic dishes! For more information on trips to Iceland, call 1-800-821-0401 or email info@wittravel.com. Flights to and from Iceland and major USA gateways like Seattle run frequently. 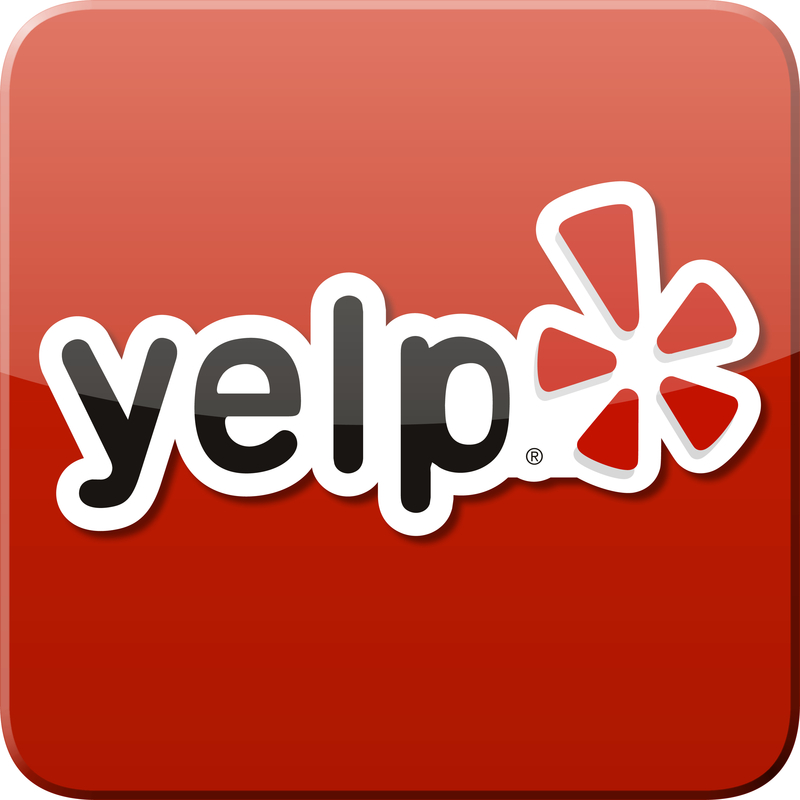 Call us today to book a trip for you and your family Summer 2014! Filed under Europe, Iceland, Our Travel Agents, Travel by Taste, Where in the World is the WIT Agent?